The Texas Crawfish & Music Festival is the largest and most established Crawfish Festival in the South and a favorite annual event for Houstonians and tourists alike. The festival features live entertainment on three stages from some of the top country and Texas country bands, zydeco, and rock acts along with carnival rides, midway games, exhibitions and activities for kids of all ages, plus the best Southern Louisiana food, Cajun-style crawfish and the spiciest fixings in the land! The 33rd Annual festival benefits the Spring Preservation League organization, a nonprofit foundation, which is dedicated to the preservation and beautification of Old Town Spring, community projects and maintains contributions to a variety of service organizations. 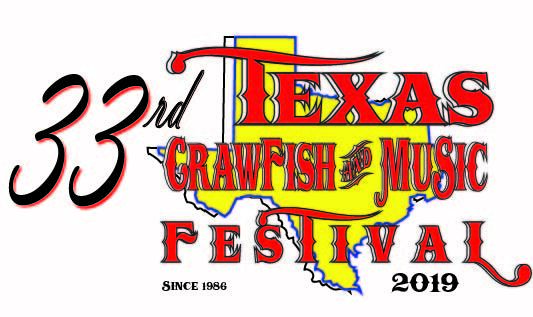 So come "pass a good time cheer" and LAISSEZ LES BON TEMPS ROULER (let the good times roll) at the Texas Crawfish & Music Festival in Old Town Spring.